Households in Australia are suffering from intensifying mortgage stress, no thanks to the skyrocketing living costs and sluggish income growth. 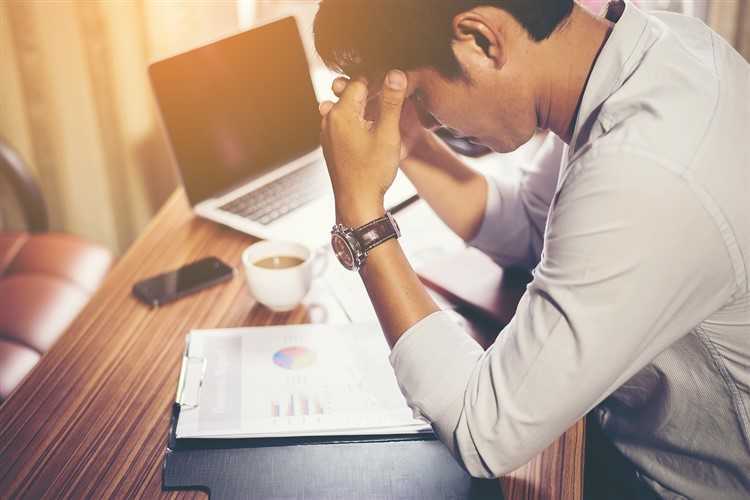 Recent figures from the Digital Finance Analytics (DFA) revealed that the number of households under mortgage stress increased in the month of May to 966,000, which accounts for 30.2% of owner-occupier households. What’s worse – the number of households going through severe mortgage stress also jumped, now roughly at 22,600. DFA principal Martin North said the slow income growth and rising living expenses continue to put pressure on these households, resulting in heightened risks in the system. "Even now, household debt continues to climb to new record levels. Mortgage lending is still growing at two to three times income. 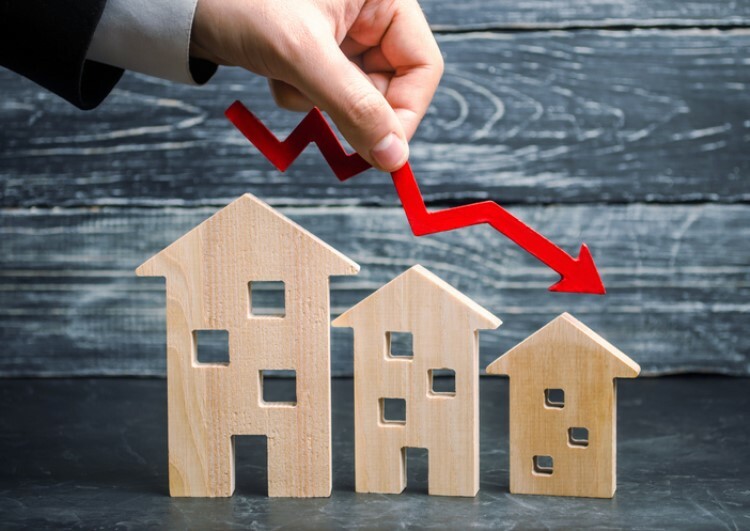 This is not sustainable and we are expecting lending growth to continue to moderate in the months ahead as underwriting standards are tightened and home prices fall further," North said. 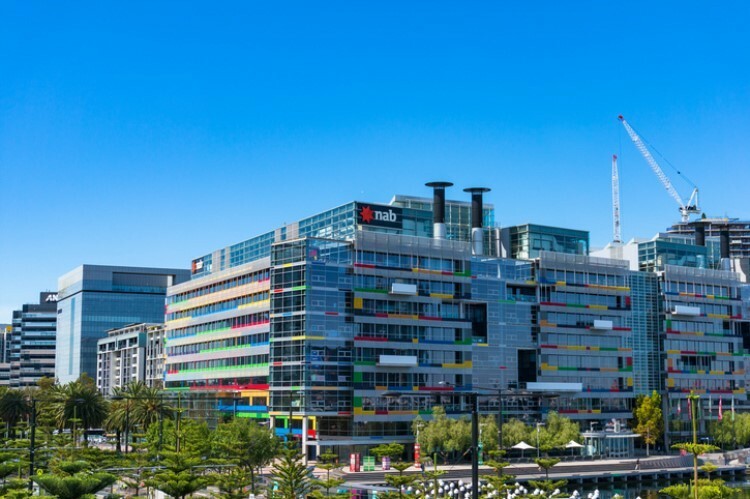 North believes that following the royal banking commission's findings, banks will now put in place stricter lending standards which will protect new borrowers. On a regional basis, the most number of households in mortgage stress is in New South Wales, with 264,344 feeling the pressure. 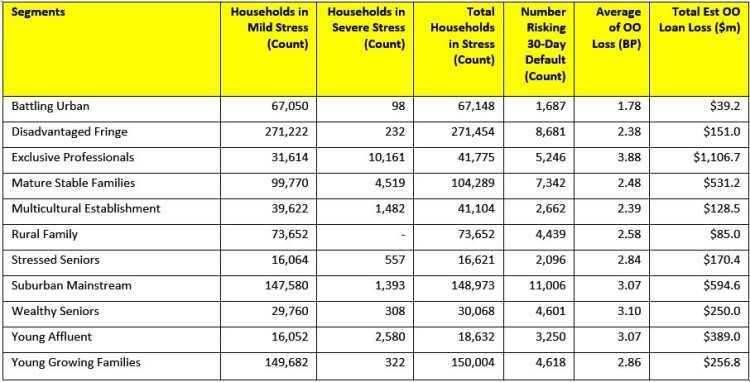 Victoria and Queensland followed with 271,744 and 164,795 households under stress, respectively.